Nokia 9 price in Pakistan is yet to be officially disclosed by the Nokia officials, but it is expected to be available at a price tag of Rs.50,000. There is been a lot of talk on social media and different other platforms regarding this upcoming new Nokia mobile. When the company introduced Nokia 8 Sirocco, we already started listening to rumors of Nokia 9. 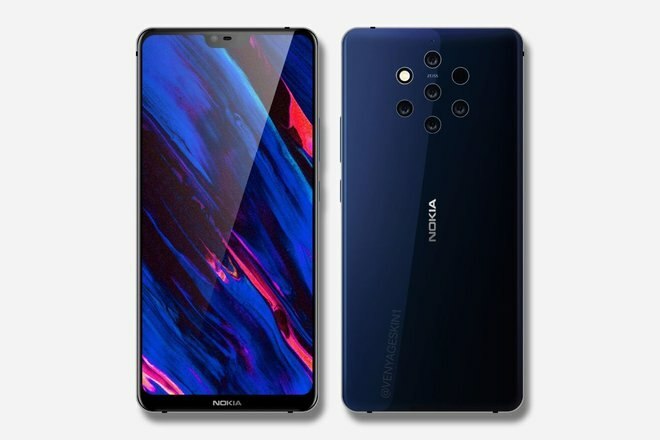 HMD Global set Nokia 9 release date on October 4, but they launched Nokia 7.1 Plus instead of Nokia 9. We all are anxiously waiting for this spectacular phone by Nokia. According to the rumors, Nokia 9 is expected to be equipped with five cameras on the rear and will be coming with a notch display. Moreover, under the hood, you will get to see the latest Qualcomm hardware. This upcoming LG mobile price in Pakistan is yet to be officially disclosed by the LG officials. Nowadays, LG is not selling a lot of phones in the market, but the company is always set to introduce new phones with the latest technologies for its valued consumers across the globe. However, the company is always set to display an appealing display in its upcoming mobile phones. 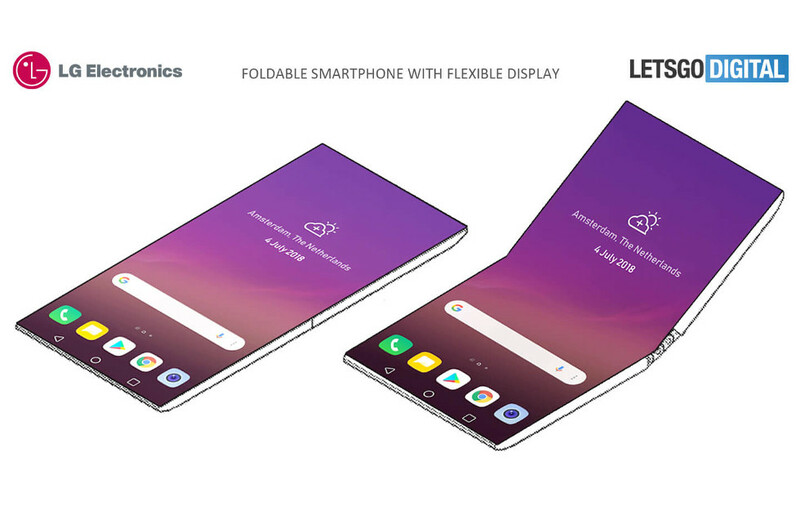 This is because the company is planning to introduce a new folding LG mobile which is being rumored to be launched at the CES 2019. There are rumors in the mobile phone industry that LG will be launching a flexible OLED display mobile phone by the name of LG Flex. Well, now let us wait and see whether these rumors are true or not. 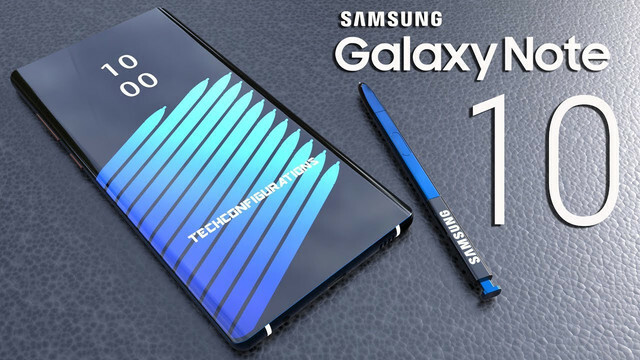 Samsung Galaxy S10 price in Pakistan is not officially disclosed yet by the Samsung officials, but as per the rumors in the mobile phone industry it is expected to be available at a price tag of Rs.110,000. Samsung is planning to introduce two new flagship galaxy series mobile phones by the name of Samsung Galaxy S10 and Galaxy S10 Plus. These phones are rumored to be officially released at the Mobile World Congress in March 2019. There are a lot of rumors in the mobile phone industry that Samsung will be for the first time will be featuring an in-display fingerprint scanner and five cameras in which three will be at back and two at front. Moreover, the front camera is expected to be embedded in the display to give it a completely seamless look. It will also be the first 5G mobile phone by Samsung. Samsung Galaxy Note 10 price in Pakistan is not officially announced till date by the Samsung officials for the consumers in this region. However, according to the rumors in the mobile phone industry regarding the price of this Note series phone is that it will be available at a price tag of Rs.150,000. Note 9 is already introduced by Samsung and it is already being liked by the Samsung fans across the globe. However, now the Samsung fans are anxiously waiting for the upcoming Galaxy Note 10. In this upcoming Samsung Note series, there are rumors that it will be featuring no 3.5mm headphone jack and increased screen size, which will be close to the Samsung Galaxy S10+. There are also rumors that it will be featuring an enhanced notch display with in-display cameras. OnePlus 7 price in Pakistan is not confirmed by the OnePlus officials for the OnePlus fans in this region. This phone is expected to be the first 5G mobile phone by the company which will be released in 2019. This phone is expected to be featuring a notch display, in-display fingerprint scanner, and many more enhanced features. Well, let us wait and see what will be in the box for the customers in 2019 by OnePlus officials.